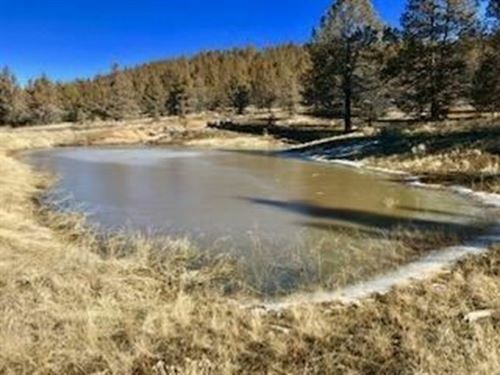 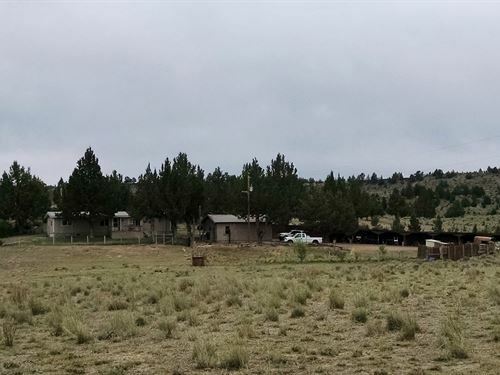 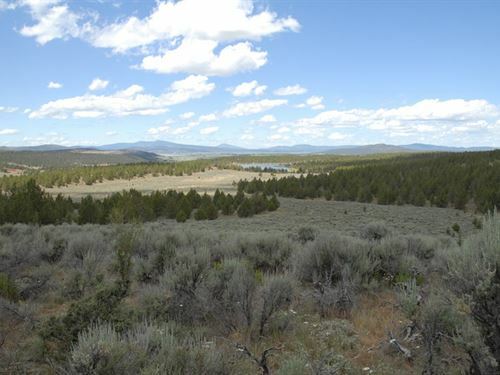 This 87+/- acre property is situated on the I-84 Eastbound interchange East of Baker City. 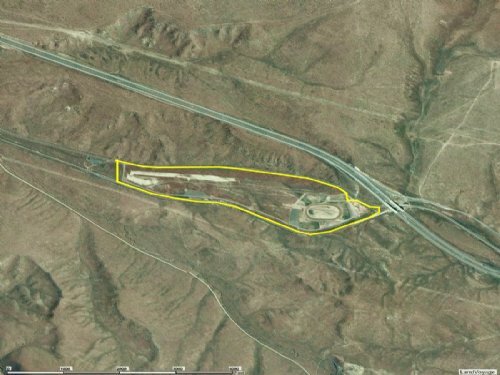 The property is zoned EFU, however it has been utilized as motor sports track most recently. 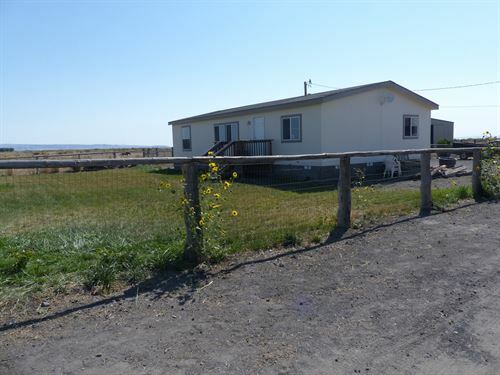 The location makes it ideal for an agriculture based activity with proximity to the Interstate or any number of other conditional uses. 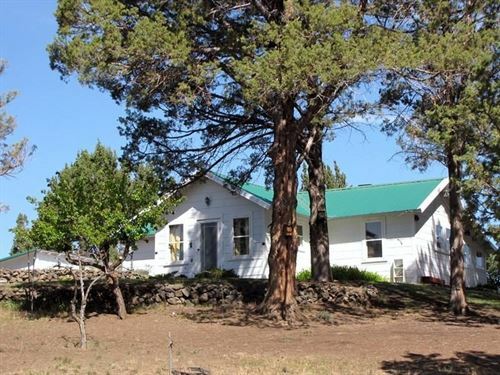 Priced to sell at $265,000.